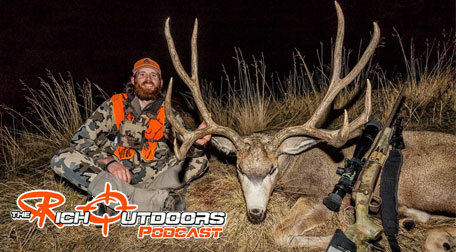 In this episode, life long Utah resident and tag application specialist Brandon Evans joins the show to break down the the Utah draw application system. 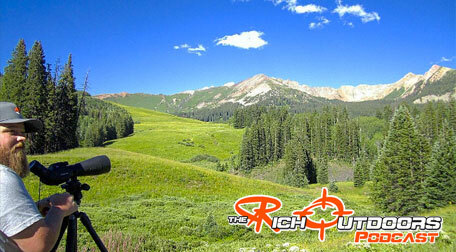 Brandon also discusses some different tag draw strategies and over the counter opportunity hunts throughout the state. 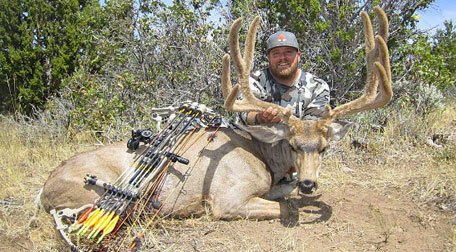 Though elk seems to be the main topic of discussion, we did touch on mule deer a fair amount. 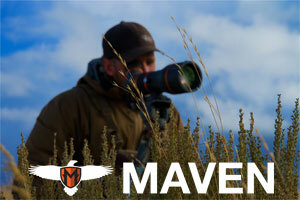 We also briefly go over antelope hunting opportunities as well as all of the “trophy species”. 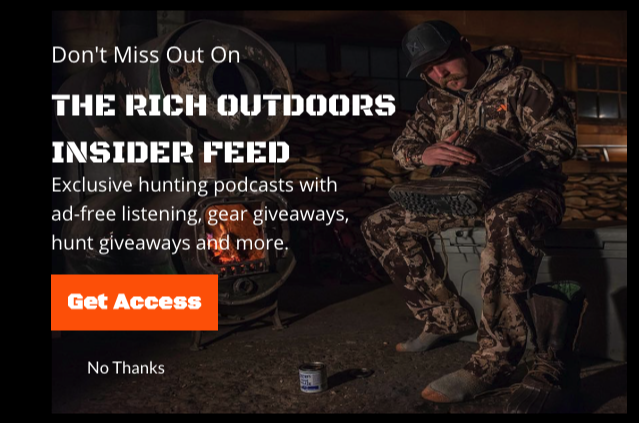 Over all even if you miss the application deadline this episode has some great info on opportunity hunts and over the counter options for those who don’t draw a tag anywhere else this year. This episode is brought to you by Greenbelly Meals. Greenbelly Meals are a true meal replacement bar. Chris Cage the founder, designed these bars to be 650 calories and 33% of your daily nutrition for 6 core nutrients. 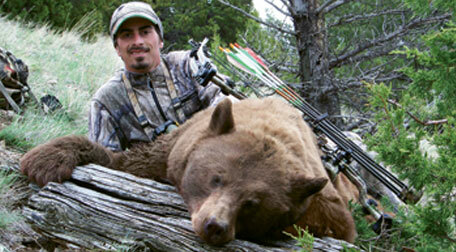 I have been using Greenbelly meals for the last two season now and I absolutely love them. These bars are one of the best options for quick, easy, light weight backcountry meals that I have ever come across. I also keep a few stashed in my truck, just in case. To get more information and to order some for your next hunt, just go to www.greenbelly.co and use coupon code TRO10 for 10% off your first order. 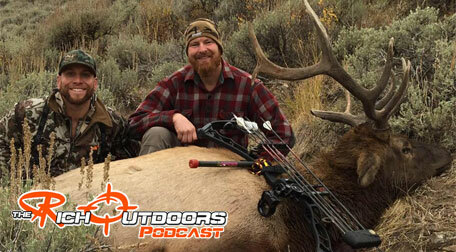 EP 096: Brandon Evans: Elk Hunting in Wyoming, Tag Draw Application Elk, Sheep, Goat, Moose. This week we are talking Wyoming tag application. The Deadline to apply for elk in Wyoming is January 31 for non residents, so put it on the calendar, set an alarm on your phone. In this episode we cover the basic types of draws for elk, various strategies for different levels, things to consider, and much more. We do cover a little bit about the moose, goat and sheep application, though not much. 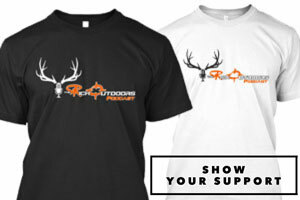 We do not cover mule deer and antelope. That draw is not until May so we will cover that at a later date. If there is anything we didn’t cover and you want to ask feel free to jump in the Podcast Insider Facebook Group where myself, or anyone else would love to answer any questions you may have.